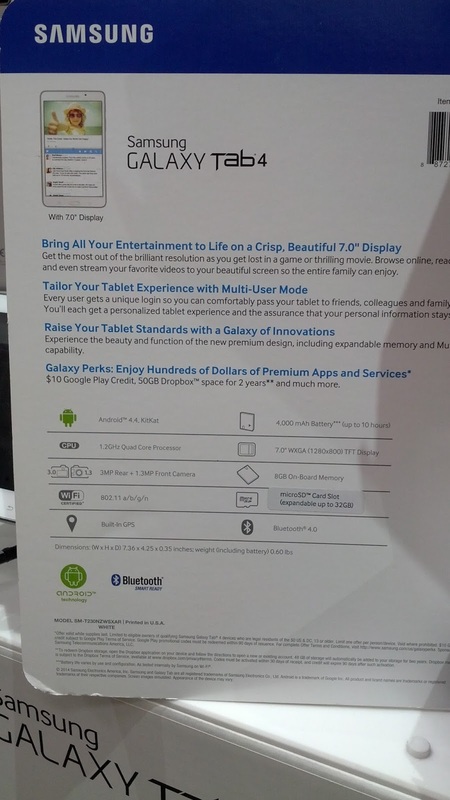 You may want to check out the Samsung Galaxy 4 8 inch if you're shopping for a tablet. Samsung may not look as sleek as Apple (ie the pricier iPad Air 2), but it'll still do everything you want it to do...browse the web, check email, watch movies, etc. 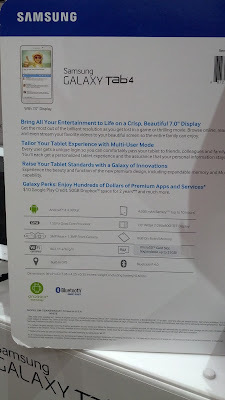 Samsung does make quality products at a lower price. This 8" tablet (7" display) is portable and is comparable to the size of the iPad Mini and runs on Google's Android operating system. Also, this tablet comes with a sleeve to help protect your device...the Apple iPads don't even come with one! If you want a tablet with a bigger screen size, then perhaps you'll like the 10.1" Galaxy 4 tablet. 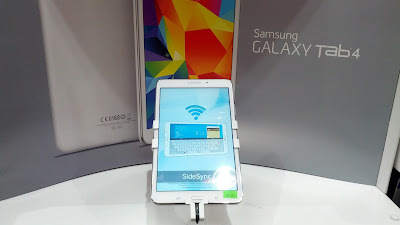 You'll be happy with the high end specifications and portable 7" screen display of the Samsung Galaxy Tablet 4. 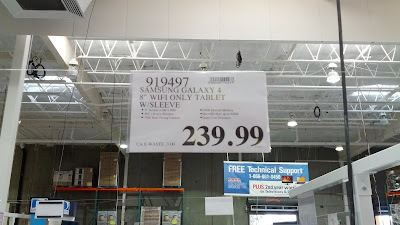 The Samsung Galaxy 4 Tablet 8" for sale at Costco. Bring all your entertainment to life on a crisp, beautiful 7 inch display. Get the most out of the brilliant resolution as you get lost in a game or thrilling movie. Read a bestseller, browse online, and even stream your favorite videos to your beautiful screen so the entire family can enjoy. Tailor your tablet experience with multi-user mode. Every user gets a unique login so you can comfortably pass your tablet to friends, colleagues and family members. You'll each get a personalized tablet experience and the assurance that your personal information stays personal. Experience the beauty and function of the new premium design, including expandable memory and Multi Windows capability.